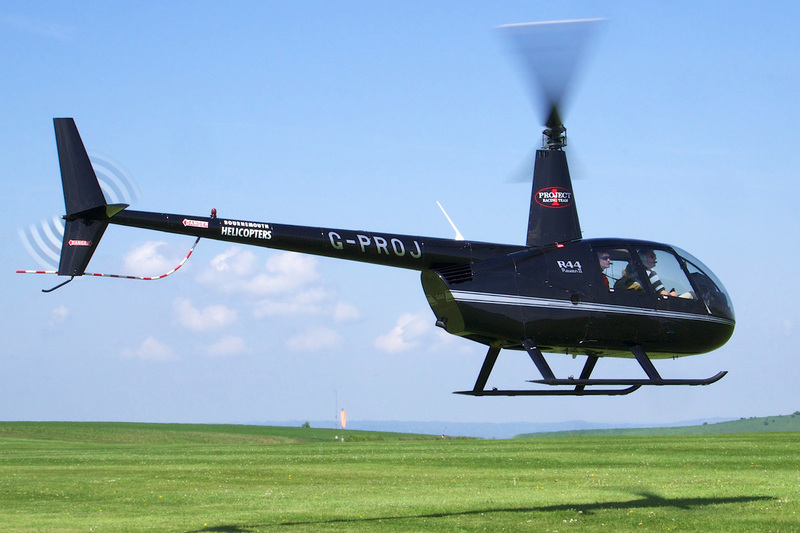 Our beautiful new Robinson R-44 Helicopter is one of the safest, most reliable helicopters flying today. Designed for the comfort and enjoyment of up to three passengers, the panoramic views enjoyed from all three seats are perfect for discovering many of the area’s most notable attractions! Soar over many of Atlanta's more notable attractions - Ted Turner Field, Centennial Park, The Georgia Dome, The Georgia Aquarium, The Governor's Mansion and more! 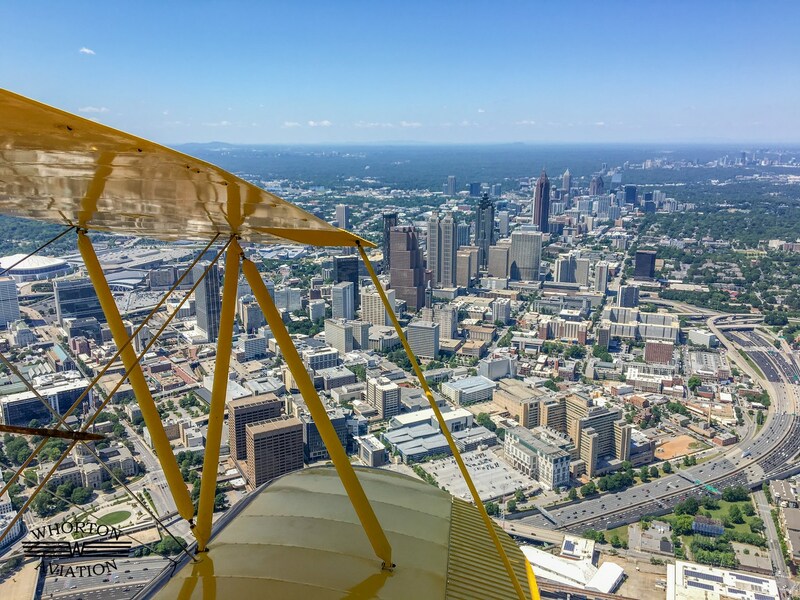 A great way to experience Atlanta from a totally new perspective. A memory one will not soon forget! 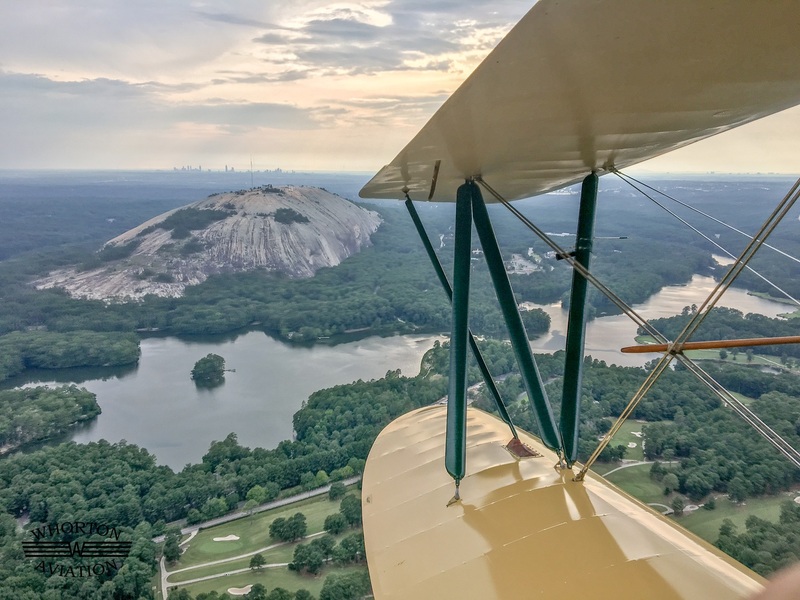 Enjoy a "birds-eye" view of the entire Stone Mountain Park -the historic Civil War Carving, Mississippi Riverboats on the lake, Stone Mountain and more. You will be the envy of all those atop the mountain waiving to you! Our most popular flight. 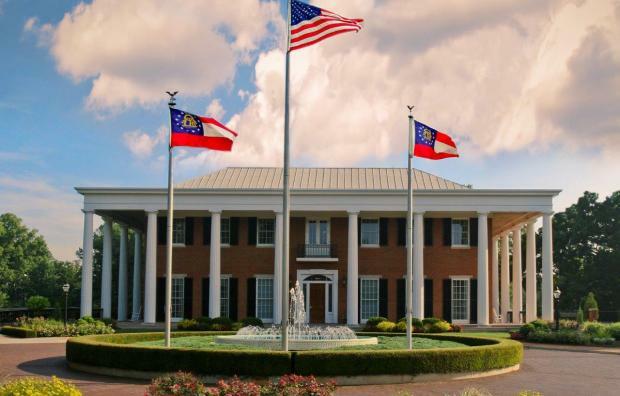 Commonly referred to as our "Combination Flight" this tour incorporates the best of both the Atlanta Skyline and Stone Mountain. Our best value! Full of excitement as we fly over the lake! Sailboats, motorboats and houseboats alike - all are equally as excited to see you fly overhead. A great way to experience the lake and gain a full appreciation for this wonderful resourse we Atlantans have to enjoy. 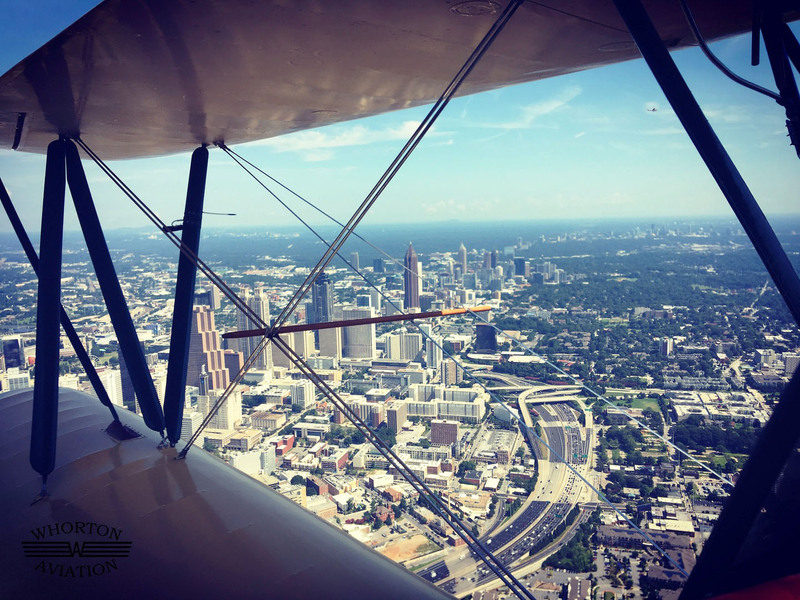 Create your own flight plan or allow your knowledgeable pilot to take you on a tour that gets you off the beaten path, beyond the usual sights and gives you an up close and personal view of Atlanta as you always imagined it to be. 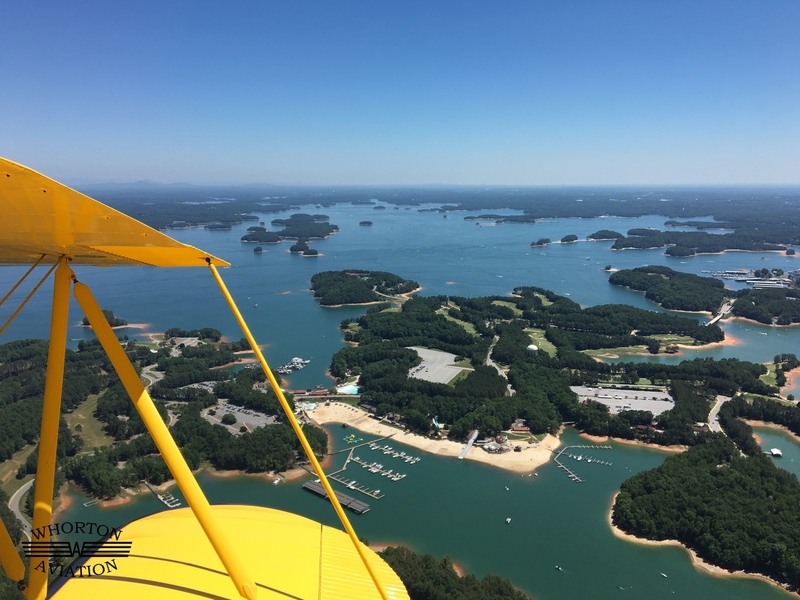 In addition to the sights and attractions as seen on our other tours, our Discovery Flight can be customized to suit your individual interest, so be sure to discuss any special request with your pilot prior to take off.